Manchester United forward Alexis Sanchez has been handed a 16-month prison sentence in Spain but he will not serve any time in jail. 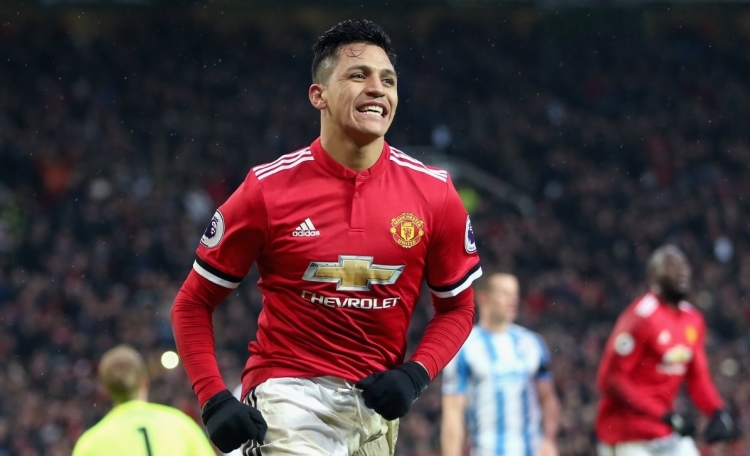 Sanchez was accused of defrauding the treasury of €1 million between 2012 and 2013, relating to income from his image rights, but he has reached an agreement which will see him pay the money he owes. As a result he will not have to spend any time in prison, providing he does not commit any further offences in the next two years. The 29-year-old, who gave evidence via a video link while he was at Arsenal, has two years to repay the money owed, plus interest.